Our Nelson builders understand that building a new home is the biggest investment you’ll make in your life, which is why we guarantee every step of the building process from concept to completion. 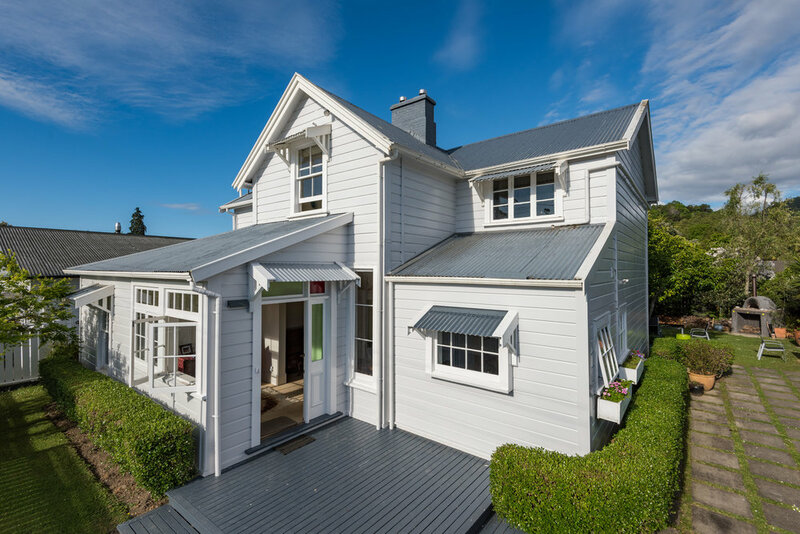 Are you looking at renovating your home in Nelson? Are you running out of space, want to modernise your home or simply add value? You Build will help you every step of the way, from planning to completion. We are a Nelson building company who take a modern and fresh view to house renovations and new builds. We embrace quality and innovation and we seek to combine our building expertise with exceptional communication and a personal approach. You Build specialises in design and construction, professionally executed. We can offer design ideas, project management services, through to building your project from start to finish. We offer a wide range of building services from home renovations to new home builds in Nelson. It's our aim to make your build an easy and enjoyable process and together, to turn your ideas and dreams into tangible reality. We'll guide you through the whole building experience and our work is guaranteed so you can truly have peace of mind. As trusted Nelson builders, we are especially proud to be part of our local community. If you're looking for builders in Nelson, Tahunanui, Stoke, Richmond, Glenduan, Wakefield, Appleby, Brightwater, Mapua or anywhere else throughout the Tasman region, take a look around our website to find out more about us and get in touch. Our Nelson building company is committed to delivering you 100% customer satisfaction every step of the journey. From concept to completion. We are all about you!